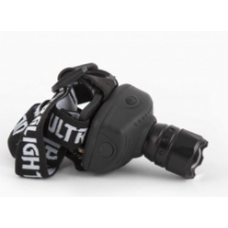 This 3 LED Rubber Torch is made from heavy duty rubber and includes a handstrap. This Torch has an i.. 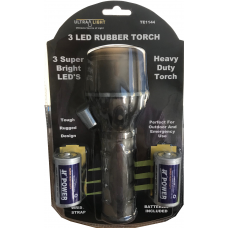 The 3 LED Rubber Torch is compact and ready to use. 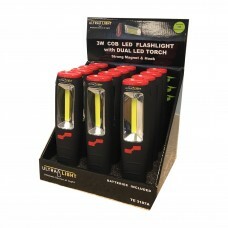 This Torch has a strong beam, powered by 3 super.. 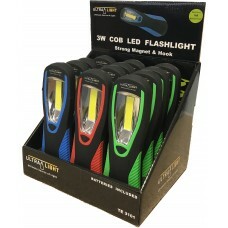 The 3 Watt Cree LED Torch has a strong beam and is made from adonised Aluminium. Provides five .. 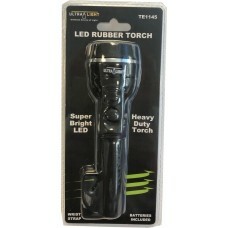 This powerful Two-in-One 34 LED Telescopic Torch is compact and ready to use. This Torch has a stron.. 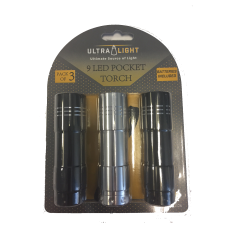 This powerful 37 LED Torch with Flashlight is compact and ready to use. The light has an incredibly .. 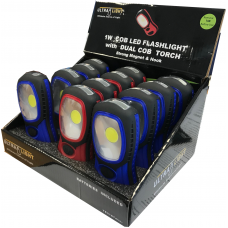 This Powerful 1W Cob Led Flashlight Is Compact And Ready To Use. The Light Has An Incredibly Strong .. 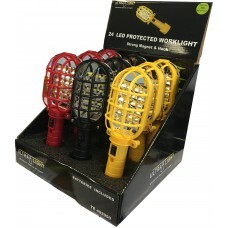 The powerful Cage Floodlight with magnet is compact and ready to use. 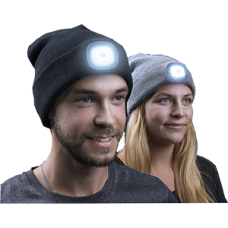 The light has an incredibly st.. 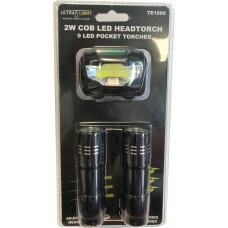 This 6 Volt LED Torch comes with a 6 Volt Battery included and is ready to use. It has a high intens.. 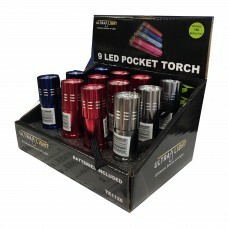 The small but powerful 9 LED Pocket Torch is compact and ready to use. 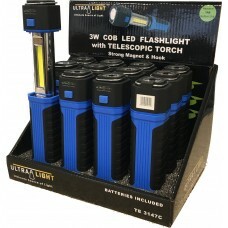 This Torch has a strong beam,.. 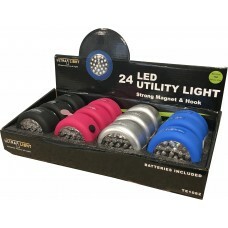 This powerful and Lightweight 24 LED Utility Light is compact and ready to use. This light has an in.. 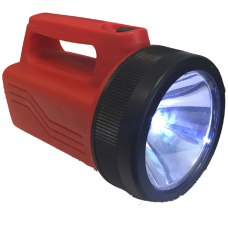 This powerful 24 LED Work Torch with magnet is compact and ready to use. The light has an incredibly.. 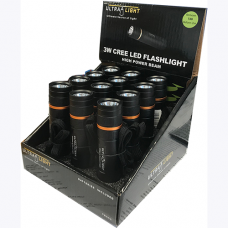 This pack includes 2 small but powerful 9 LED Pocket Torches and a lightweight 10 LED Head Torch whi..